Supporting YWCA Delaware is made easy by shopping through AmazonSmile. Whenever you start your shopping at AmazonSmile.com, Amazon will donate 0.5% of the price of your eligible AmazonSmile purchases to YWCA Delaware! AmazonSmile is the same Amazon you already know. Same products, same prices, same service. The only difference is the ability to give back! To learn more, please contact Donna Connor, CFRE at dconnor@ywcade.org or 302.655.0039 ext. 227. Opportunity funded by the Delaware State Housing Authority that enables businesses or individuals to receive a generous credit on their Delaware income taxes in exchange for their support of qualified nonprofit organizations of their choice. Participating taxpayers may be eligible for a tax credit up to 50% of the value of their contribution. When is the tax credit awarded? On July 1st, the state legislature typically approves a lump sum that DSHA often approves to disperse in tax credits. In early July, the taxpayer and YWCA Delaware submit a joint application for the tax credit. The credit is allocated on a first come-first served basis. Is it difficult to qualify? No. You may not be familiar with this as this is not a highly publicized tax credit opportunity and very few of those taxpayers that qualify for it actually leverage it. YWCA Delaware is a qualifying program and your donations may be qualifying contributions. Do you file a Delaware State tax return? Do you have income tax liability? This is the calculation before subtraction of your Delaware tax withholdings. The credit is applied after your Delaware withholdings. If you typically owe taxes, this is the perfect program for you. If you typically get a refund, you may want to consult your tax professional to adjust your withholdings to use the program. When does the donation need to be made? Donations must be received within the state tax year; ideally they should be made between January 1st – June 30th. Financial Questions? 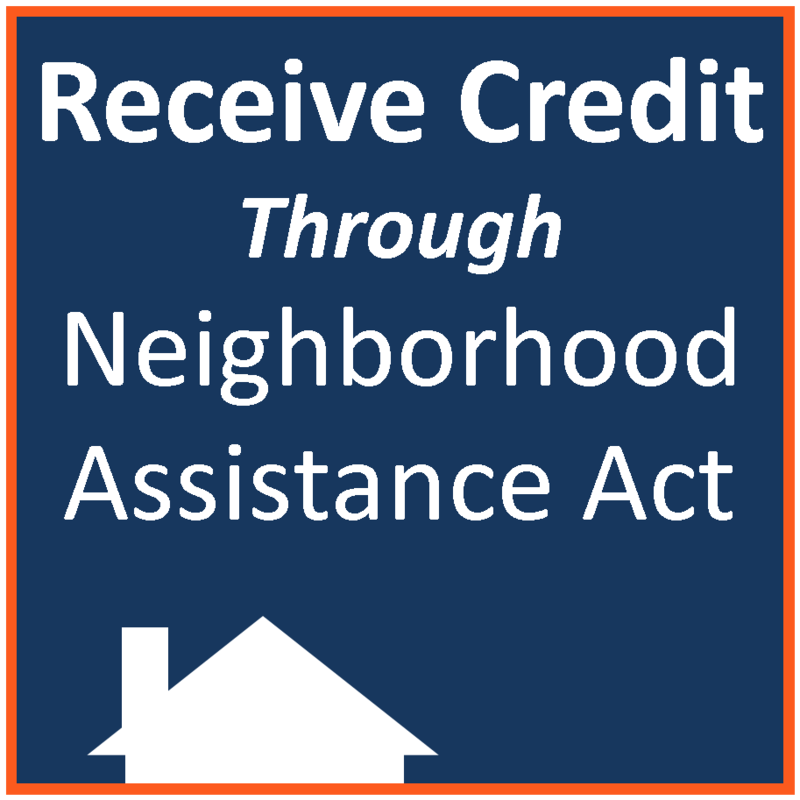 Tax professionals can contact the DSHA at 1-888-363-8808 and reference the Neighborhood Assistance Act program for more information and to ask specific questions. Remember that when filing your taxes, you will need to file a special credit form, Delaware Income Tax Credit Schedule Form 700 and attach a copy of it to your tax return. Notify YWCA Delaware if you are planning to participate or if you have any questions regarding the deadline – contact Donna Connor dconnor@ywcade.org or 302.655.0039 ext. 227. Your applications should be received by YWCA Delaware, 100 W. 10th St. Suite 515 Wilmington, DE 19801, Attention: DSHA / Donna Connor by June 24th. Yes, the maximum credit is $100,000 in tax credits in any 3 year period. In most cases, this is a very difficult threshold to meet but please consult your tax professional for more details. How do I know if I was approved? Once your donation is approved as part of the program, DSHA will send you a letter confirming your credit. YWCA Delaware is proud to be a YWCA USA affiliate. YWCA USA is on a mission to eliminate racism, empower women, stand up for social justice, help families, and strengthen communities. We are one of the oldest and largest women’s organizations in the nation, serving over 2 million women, girls, and their families.